This impressive country hotel is perfectly situated in the heart of Mulwala, a renowned and growing tourism destination. 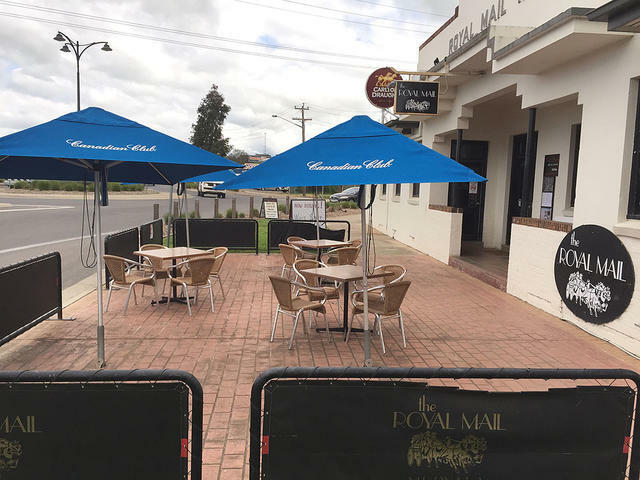 The hotel boasts multiple income streams with a public bar, strong TAB, dining and lounge areas with fireplaces, trendy courtyard, alfresco dining and large grassed beer garden. There are 7 guest rooms and a 2 bedroom residence. The business is growing each year with strong regular local support and holiday and golf enthusiasts alike. Lease options to 2040 - This neat venue will impress.